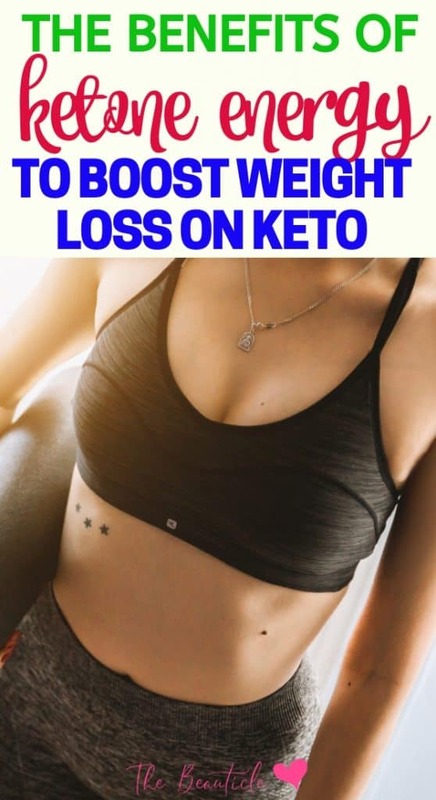 This article will explain what exogenous ketones are and how to use them for getting into ketosis when you’re on a ketogenic diet and following this very low carb lifestyle. As with everything, there are good supplements and bad supplements. 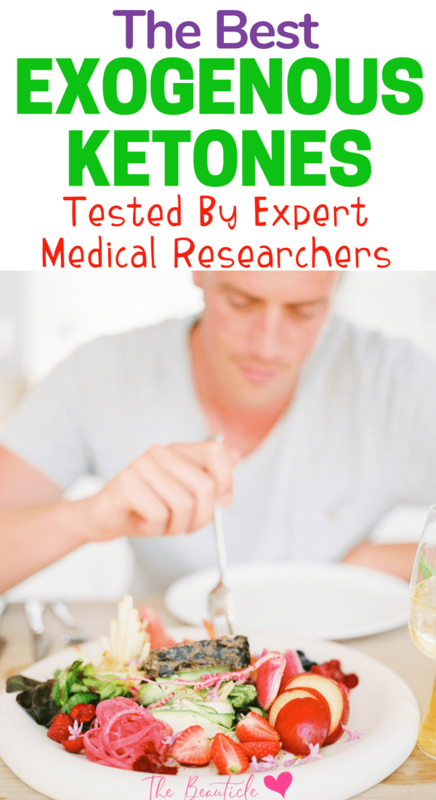 This article highlights the best exogenous ketones that have been tested by keto medical experts. Have you heard about exogenous ketones? These are keto supplemets that can help you to get you into ketosis quickly when you’re on the ketogenic diet. Good research is necessary when you’re looking for supplements to add to your diet so I was happy to come across a podcast episode with Dr. Dominic D’Agostino who is a top medical researcher and expert on the ketogenic diet. His work has been commissioned by the US government and supplement companies and he’s been in his field for long enough for me to trust the information that he shares. I’ve summarized the points Dr. Dom shared in that episode below. If you’re new to the ketogenic diet then check out our previous article explaining the keto basics and the science behind the diet as explained by Dr. Dom. The below three brands are the best exogenous ketones currently on the market as tested by Dr. Dom. Can I Use Exogenous Ketones to Undo Cheat Meals? Exogenous ketones are supplements of beta-hydroxybutyrate that help our bodies to get into a state of ketosis. Ketosis is the process of turning fat into an energy source for our bodies to use as fuel for our everyday lives. When transitioning into a state of ketosis, it can be uncomfortable as your body gets used to no longer using carbohydrates for energy and instead using fat. This is sometimes referred to as the keto flu. Exogenous ketones can help to accelerate the process of getting into ketosis, alleviating this discomfort while supporting the body’s efforts to begin creating ketones naturally. These keto supplements are also beneficial to people who are fasting, whether intermittently or embarking on longer fasts. Exogenous ketones help get energy to the brain quickly so that that feeling of hunger is not created and you won’t feel like you’re starving when fasting. Dr. Dom says high quality exogenous ketones are bio-identical to the ketones that our bodies make and perfectly safe to consume. 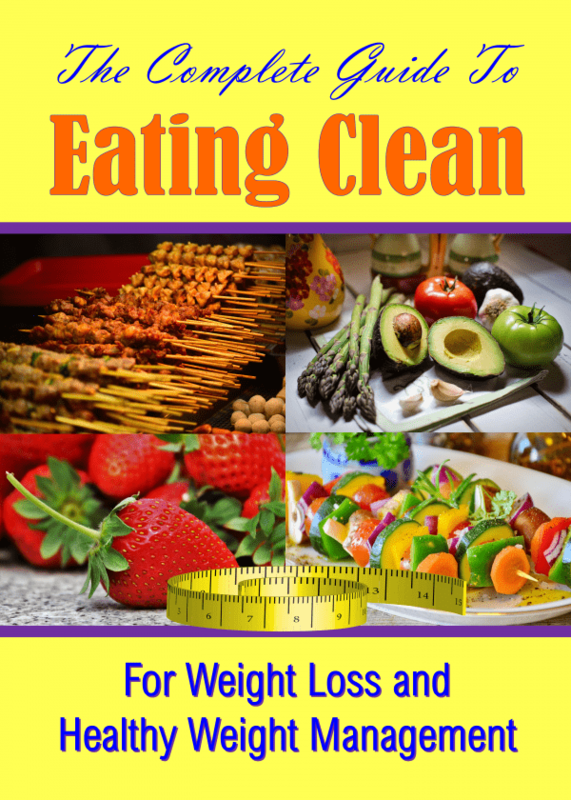 They can enhance the effects of fasting or embarking on a ketogenic diet. He refers to exogenous ketones as supplements that you can take by the mouth that is a source of energy for the body. When answering the question, does taking exogenous ketones restrict our body’s natural ability to produce ketones on our own, Dr. Dom says that consuming exogenous ketones actually stimulates the body’s ability to produce our own. 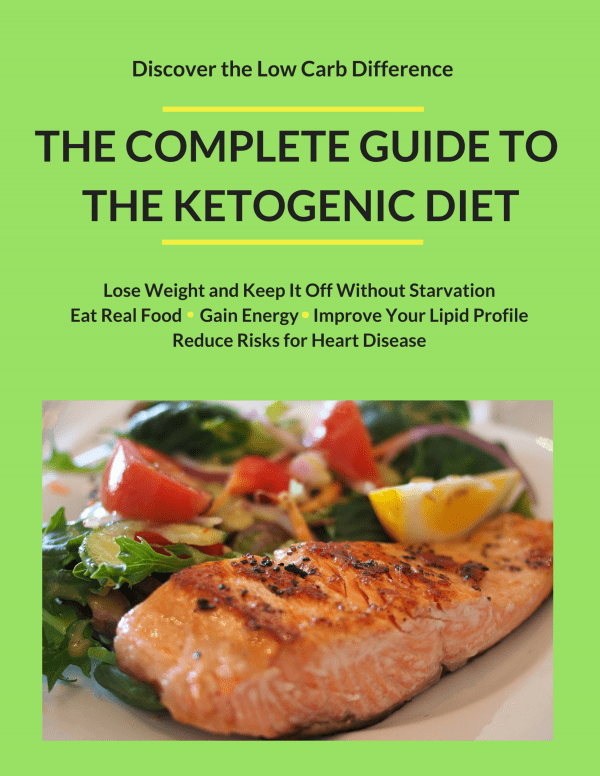 He points out that the beta-hydroxybutyrate found in the best exogenous ketone supplements should be paired with MCT from fats like coconut oil and brain oil to essential do its job properly which if you’re on a keto diet, you should be consuming lots of these fats. Can I take exogenous ketones when I’m consuming carbohydrates to hack the keto diet? Dr. Dom says there is a reduction in blood glucose when even those who are not following a strict keto diet consume exogenous ketones which means the body is utilizing glucose more efficiently. Glucose is what you get from crabs to use as an energy source. Simply adding ketones to the diet of a person eating a high carbohydrate diet may enhance the body’s ability to use glucose as an energy source. However, he was quick to point out that nutrition has to be the cornerstone of your diet if your goal is weight loss. No supplement will do this alone and certainly exogenous ketones do not help you to lose weight on their own. The best exogenous ketones will have beta-hydroxybutyrate listed as a salt. Dr. Dom advises to seek out brands that tell you how much beta-hydroxybutyrate the product is actually made of to avoid buying products guilty of “fairy dusting” which is simply putting the least amount of the beta-hydroxybutyrate to pass as an exogenous ketone. The amount of beta-hydroxybutyrate that you’re looking for on an exogenous ketone label is at least 5 grams per serving to actually receive any benefits from the product. 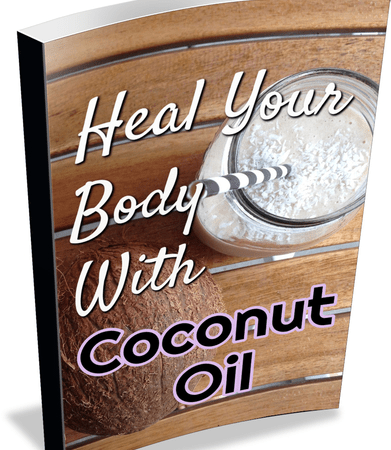 You should also be ensuring that the beta-hydroxybutyrate is combined with fat in the product which will be listed as MCT, medium chain triglycerides to enhance absorption. This helps to to keep your levels of ketones elevated and sustained throughout the day. Taking just beta-hydroxybutyrate salts will cause your ketone levels to spike up and crash quickly which is not a desired result. Look for an equal amount of beta-hydroxybutyrate (BHB) and MCT. Dr. Dom gives praises to several brands of the best exogenous ketone supplements that has been tested in his labs. The first two he mentions are the Kegenix Exogenous Ketones the Pruvit Keto OS brands of exogenous ketones. These brands get high scores from Dr. Dom as having the required amount of BHB salts and MCT fats per serving. He singled out the orange flavor of the Pruvit brand so check the labels of the other flavors to ensure they also meet the same standards. Yeah, that’s a good combination actually sodium is pretty good too, sodium can enhance the absorption. Perfect Keto is actually one that we have tested and it’s a legitimate product in that it’s one that elevates ketone levels really well, less so than the Keygenix products and the Pruvit Keto OS and that’s just because it’s not combining BHB with MCT but I like the incorporation of magnesium. No, they’re not. This type of fat is more widely turned into ketones than any other type but in and of itself it is not an exogenous ketone. It’s a fat that is quickly oxidized into energy and is a much healthier fat than other sources so any keto dieter should be incorporating MCT into your diet. When taking exogenous ketones for the first time, it is best to start with half of the recommended dosage on the package to avoid any digestive issues as a beginner. Dr. Dom also suggested drinking a full glass of water before taking any exogenous ketone supplement to help ease the body’s absorption as well as having something to eat close to your dosage. He also suggests to take your supplement in the morning for a burst of energy or mid-afternoon when most people suffer from the after-lunch slump. No. While it may help to get you back into ketosis quickly, the damage has been done. It is always best to follow the keto diet to stay on track. This diet includes many desserts, rich entrees and ketogenic breakfasts that all make it so easy to stay on this diet because of how delicious they are.